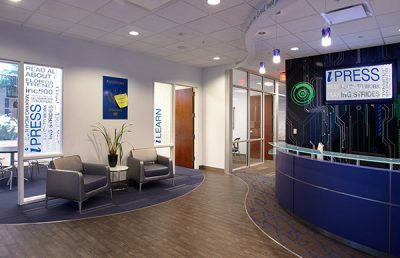 SunGard is a leading software and technology services company that supports mission-critical operations of financial institutions, businesses, local governments, and others around the world. 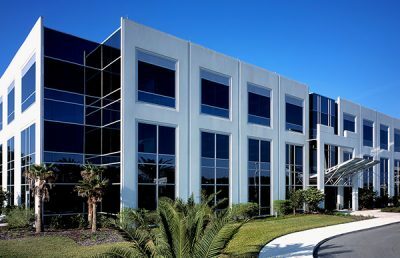 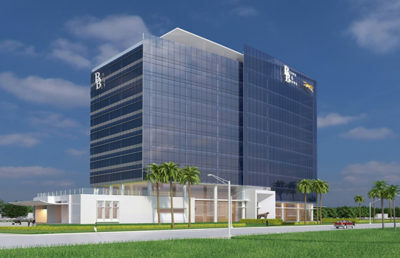 Its subsidiary, SunGard AvantGard, outgrew their space in Jacksonville, Florida, and considered leasing opportunities to consolidate operations, accommodate forecasted business growth, and be fully operational in a new office by July 2013. 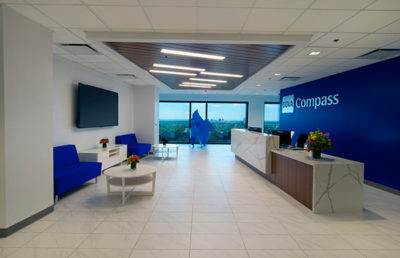 By serving as the single source for comprehensive architecture and engineering services, RS&H was able to assist SunGard AvantGard (tenant) and Prudential Insurance Company of America (landlord) to bid, permit, and deliver their project on time and under budget. 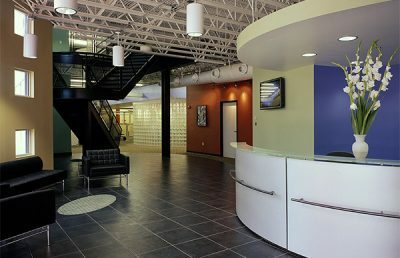 RS&H provided space planning services in early February 2013 to assist with evaluations and lease negotiations. 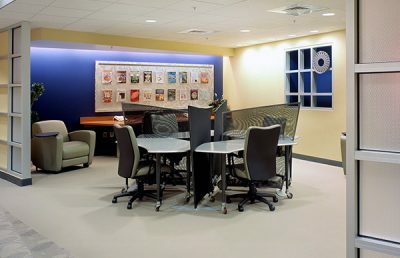 Following the completion of a space plan and lease negotiations for the 11th floor of the Prudential Tower in downtown, RS&H served as the designer for construction permit documents and construction contract administration. 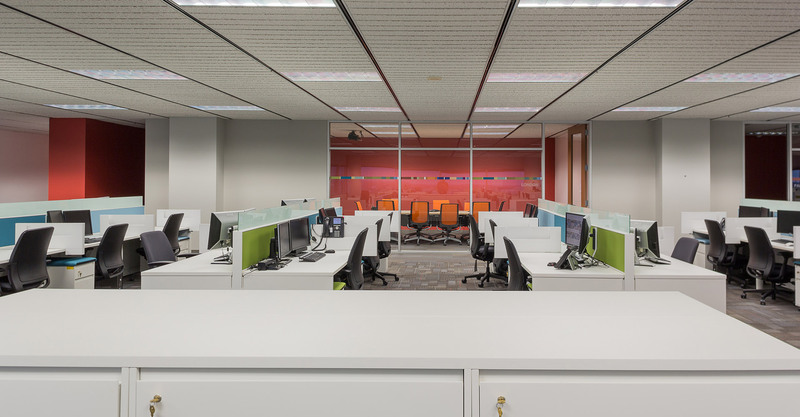 We expedited fast-track design services and met the aggressive 90-day design and construction schedule required to help SunGard AvantGard avoid extended costs associated with their existing lease expiration. 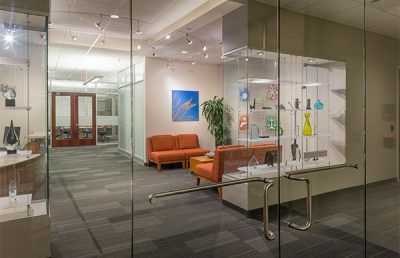 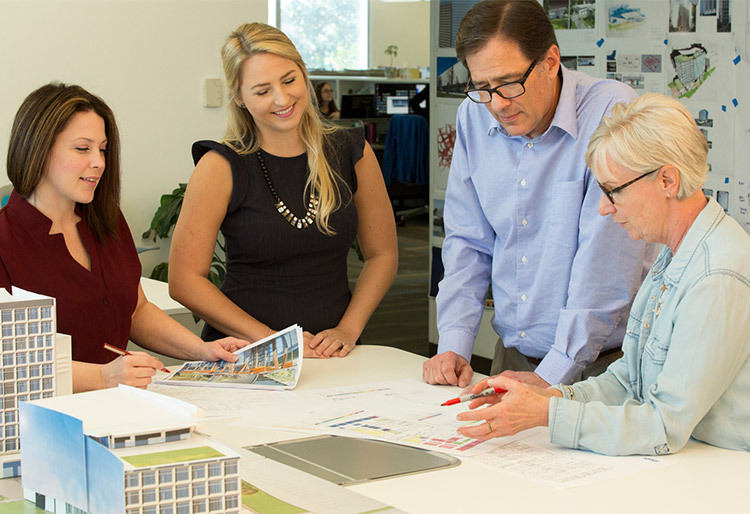 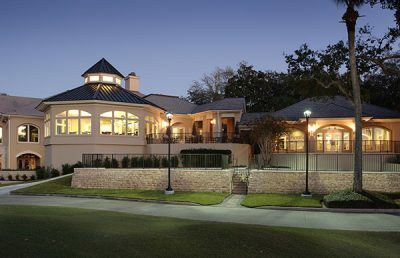 Our team provided strategic space planning, architecture, interior design, mechanical (HVAC), plumbing, electrical, and consulting services. 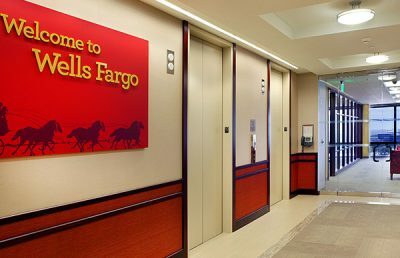 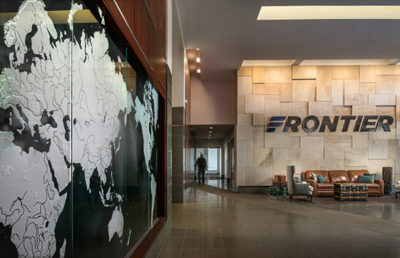 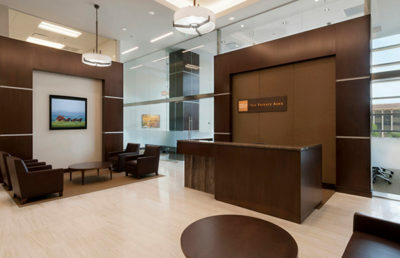 The project included tenant improvements and upgrades to common areas, such as the elevator lobby and restrooms. 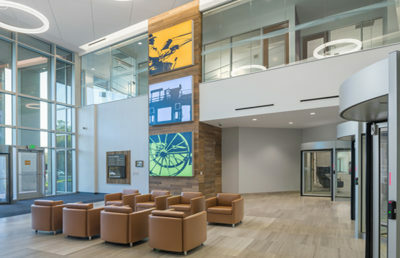 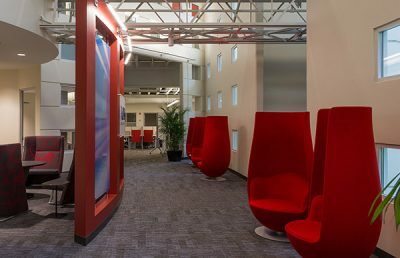 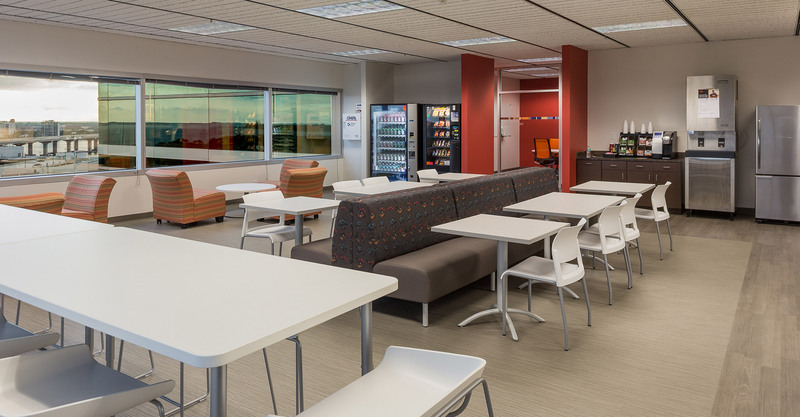 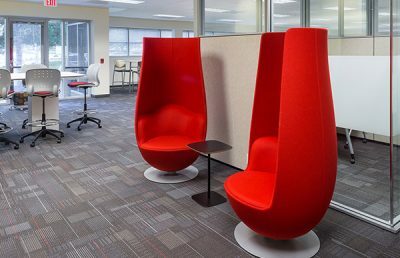 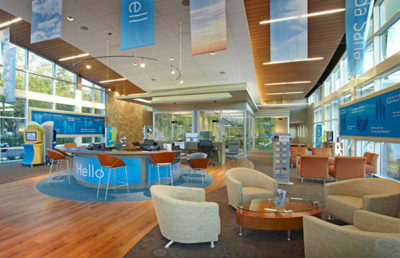 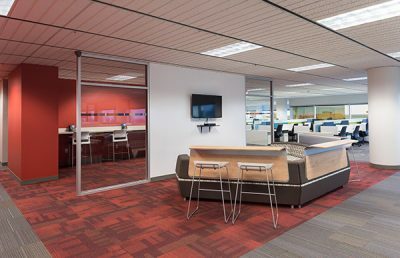 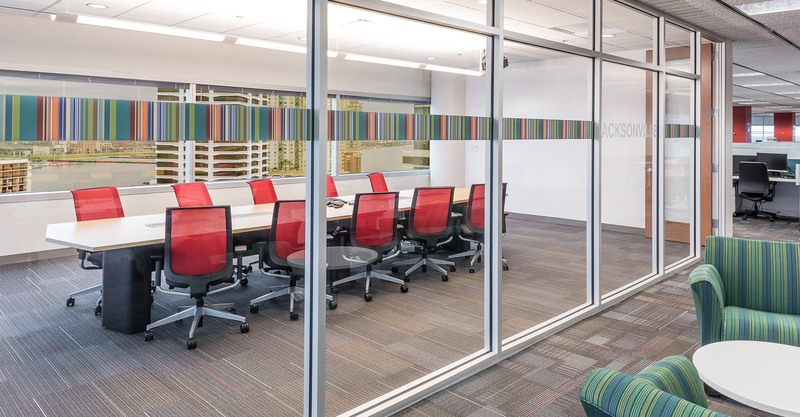 To accommodate SunGard’s workforce consolidation and growth projections, we designed an open layout for space optimization, informal “neighborhoods” with interactive media to encourage team collaboration, and more. 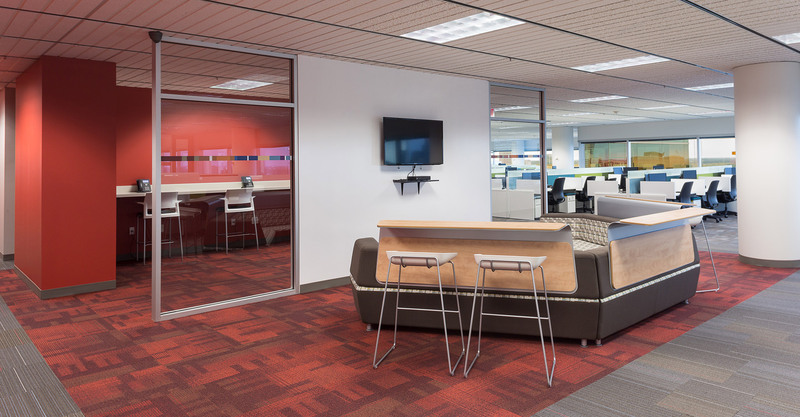 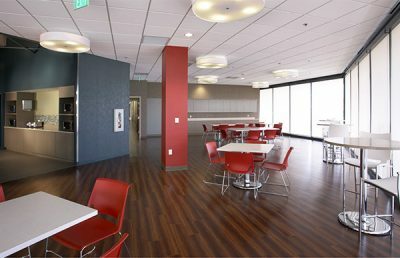 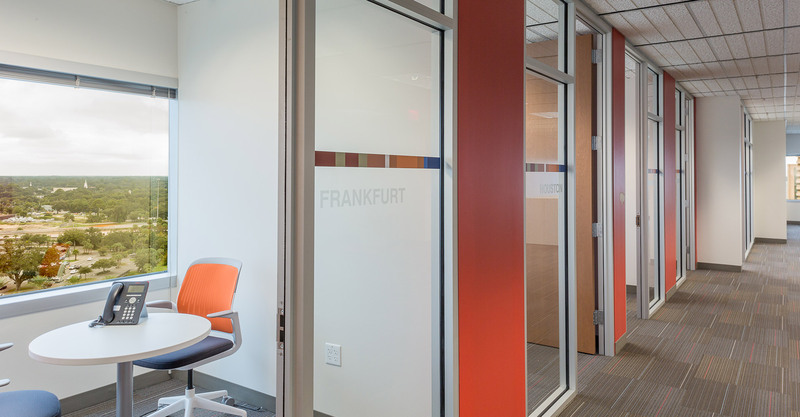 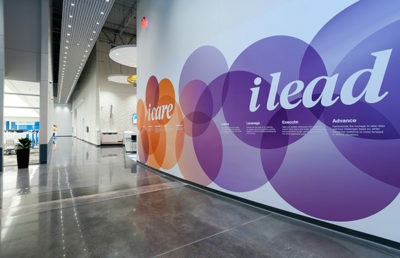 Additional elements include areas for manager offices, conference rooms, and others.